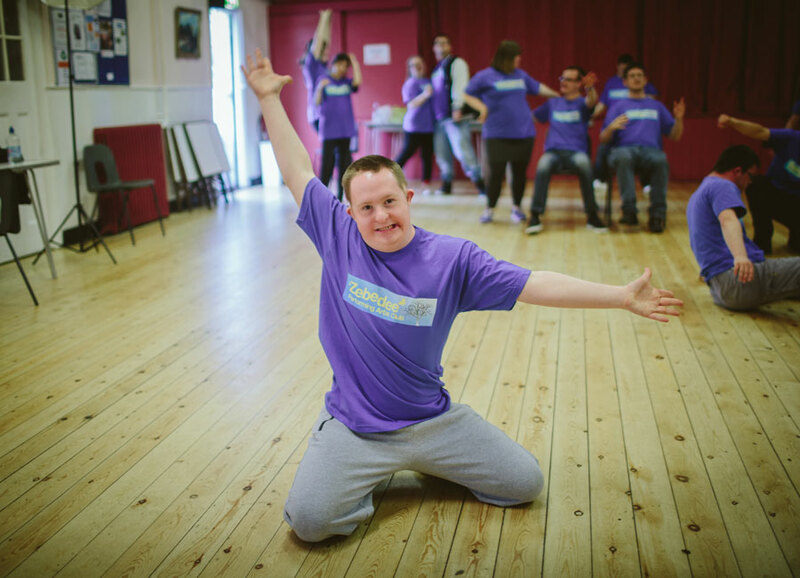 Zebedee Performing Arts Club is inclusive drama group which values our members as equals, encouraging children and young people to achieve their full potential. 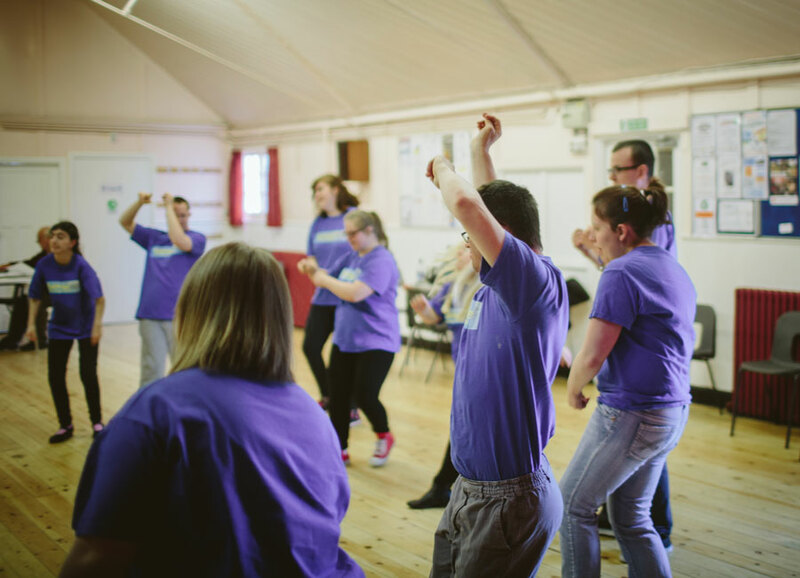 We are an exciting and fast growing drama group that works with people who have learning difficulties and disabilities. 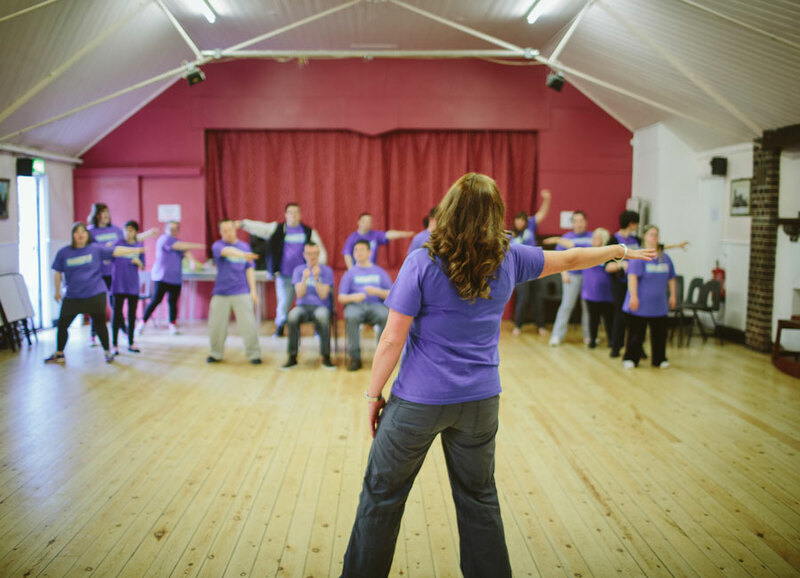 We offer qualified teaching in dance, drama and singing to all children and young people. 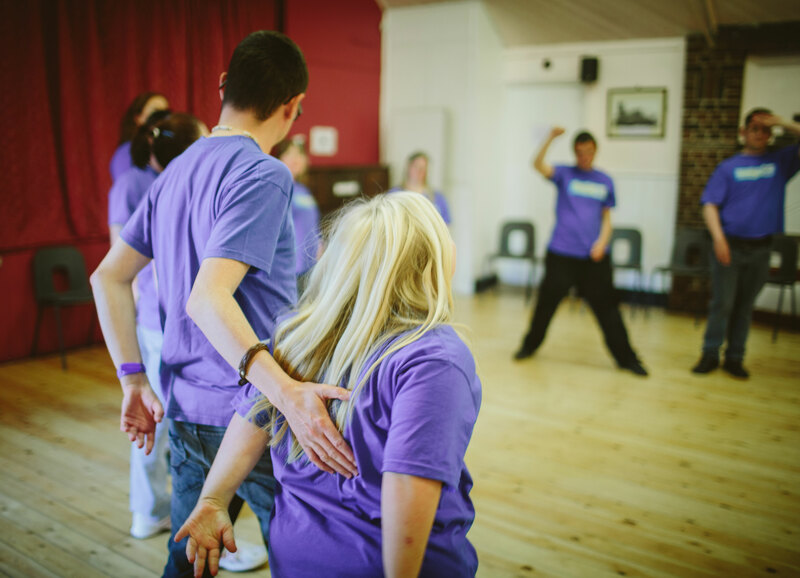 The club teaches members about their bodies, how they move and what they do, concepts such as space, rhythym, hand to eye co-ordination, balance and dynamics in the physical disciplines of dance & drama. Warm ups, creative movement, technique, choreography, improvisation, fun, funky and themed dance routines and performance skills. Warm ups, creative movement, games, mime, improvisation, acting skills, role-play and performance. Confidence building activities, group and solo singing skills, vocal technique and performance skills in a variety of musical games. Drama games and confidence building activities, improvisation and script work. Developing signing and comunication skills within the group. Want Zebedee to teach a workshop at your location? We have a outreach workshop packages available. 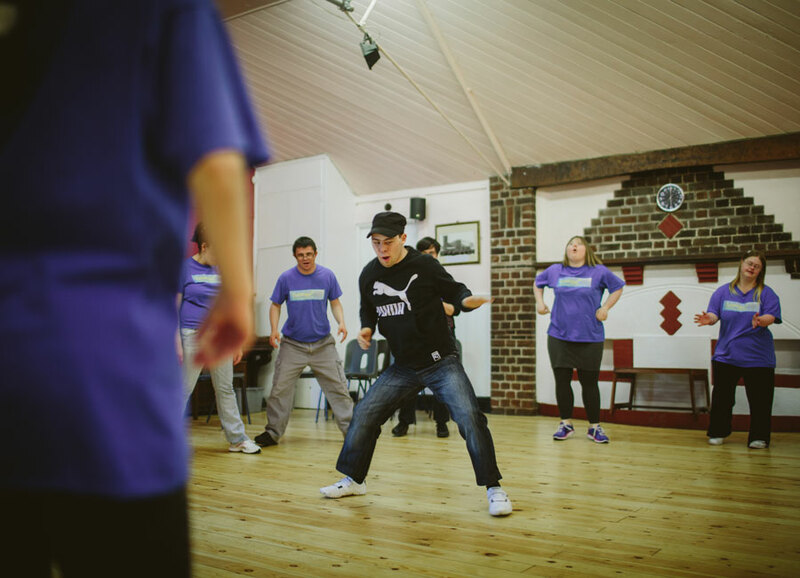 Our creative performing arts sessions for disabled people, siblings parents / carers. All classes are £6 each per person / per session and can be paid for in advance at the beggining of each term or at the beggining of each session. All classes run at term times only and are located at Old Clee Church Hall in Cleethorpes. Please try to attend classes at the correct time as it can be disruptive to other members when arriving late or leaving early. Comfortable / loose clothes e.g. tracksuit bottoms or trousers and trainers or flat shoes. Zebedee staff are not able to offer assistance in personal or medical care. If there are any medication or personal care tasks that may be required during class then this should be administered by an accompanying support worker or carer. All participants should bring water for breaks during the workshop sessions. Thank you! Zebedee has received your message. Were a great buch of guys looking to dance and boogey!